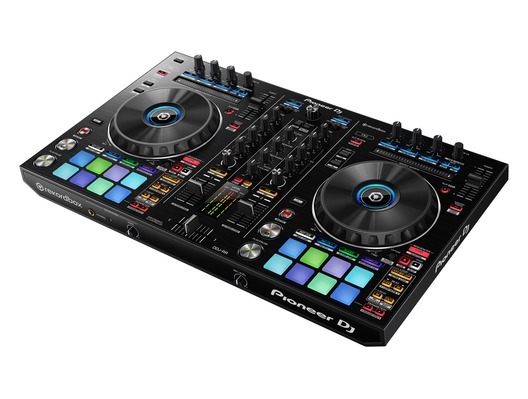 The Pioneer DDJ-RR DJ is a 2-channel performance DJ controller which allows you to unleash the power of rekordbox dj. 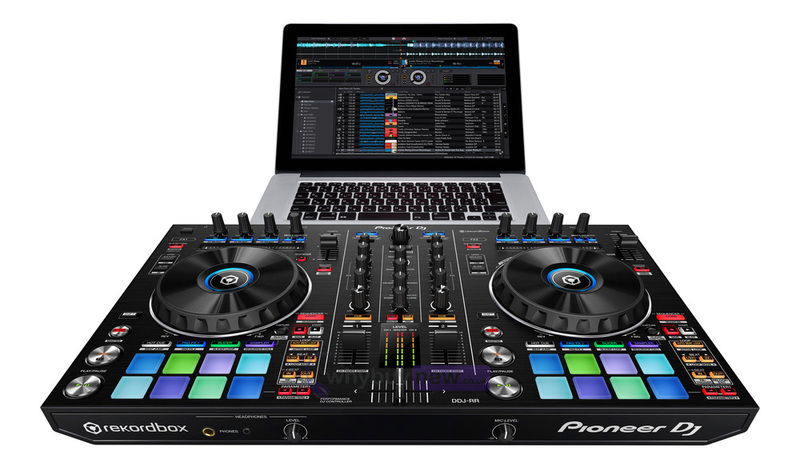 Rekordbox dj gives you complete hands on control over your music, access loops, cues FX and much more through the software, with rekordbox dj you can just plug and play! 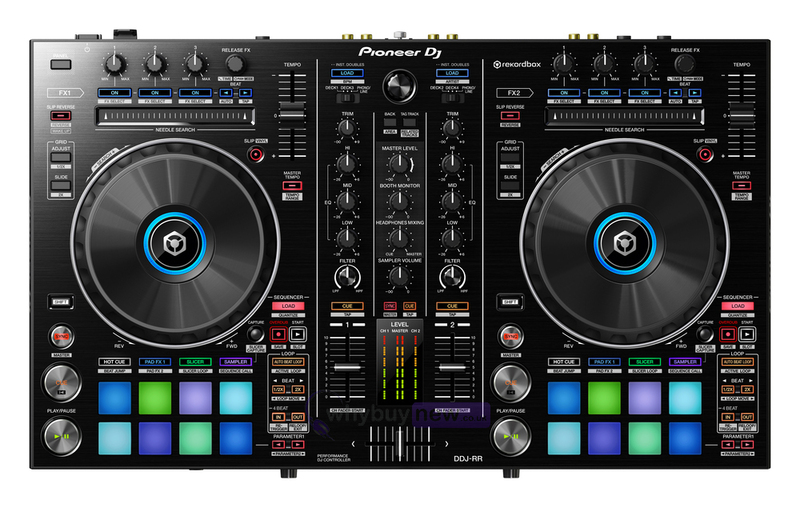 Unlike the Pioneer DDJ-RB, the Pioneer DDJ-RR has multiple inputs and outputs, including RCA, 1/4 Jack and XLR. 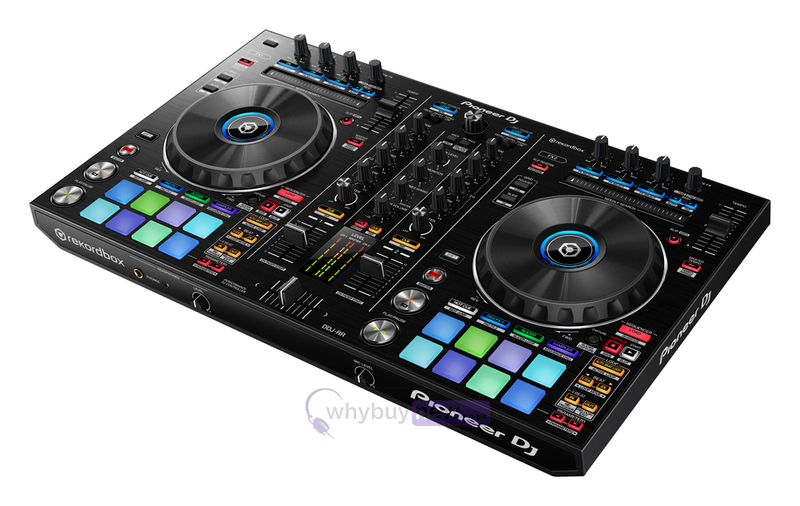 B-stock no different from brand new, no marks or anything it was a very good purchase. 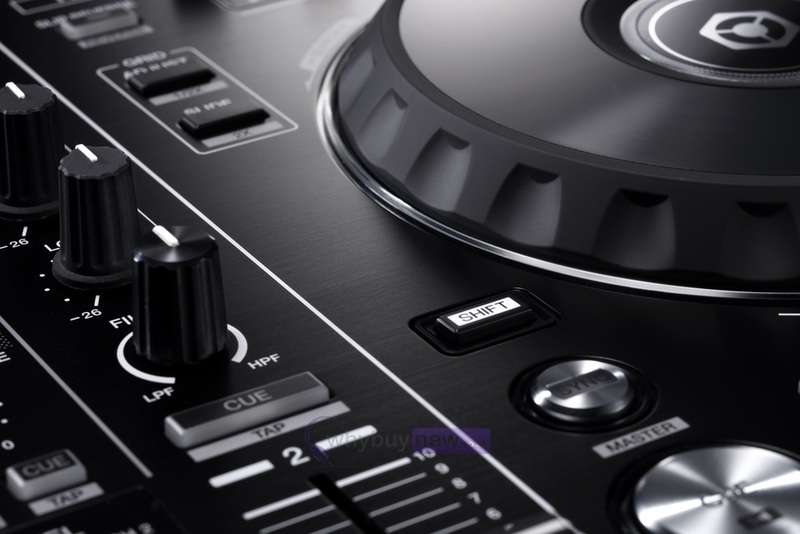 Very good B Stock item, works nicely with Virtual DJ.